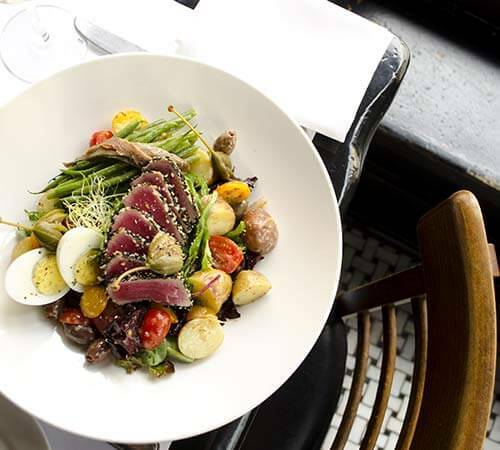 Easter break is an ideal moment to get together with friends and family around a convivial meal and what’s more original than a spring rendezvous in one of the city’s most charming neighborhoods. 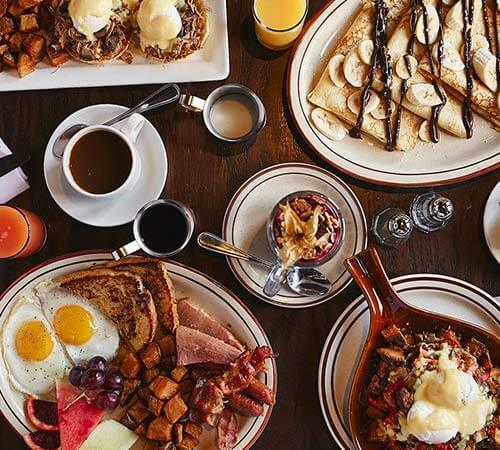 Whether you are looking for a sweet brunch or a musical lunch to celebrate this family tradition, here’s a selection of Old Montreal’s most beloved restaurants and what they have to offer. From April 20 to 22, Maggie Oakes offers a brunch made with fresh products and a touch of simplicity. 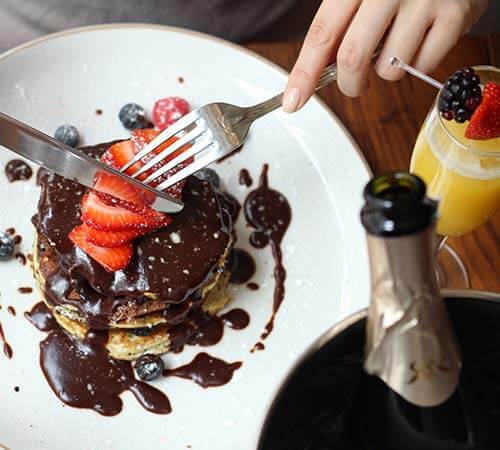 Indulge in a 3-course brunch table d'hôte including a table full of made on site desserts for $ 32. Renowned for its evening atmosphere, Méchant Boeuf also offers a fantastic weekend brunch. 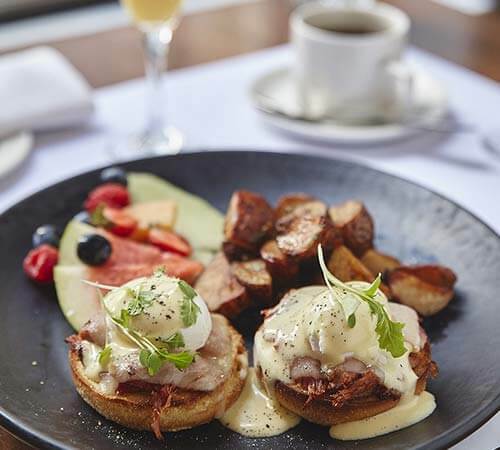 We recommend you try the $ 19 brunch table d'hôte with a delicious cocktail or a classic mimosa! 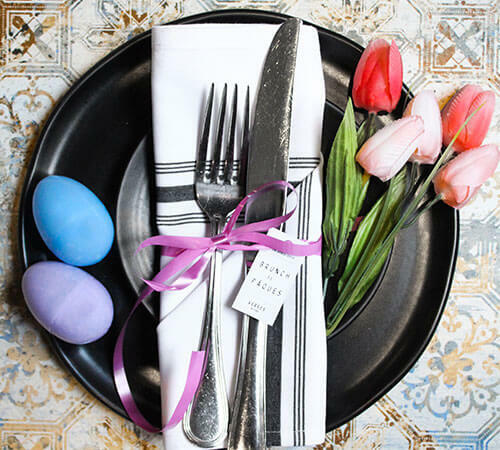 Elegant, modern & simple Verses Bistro $ 32 3-course Easter Brunch includes a dessert table. Let yourself be surprised by the restaurant’s warm atmosphere and the quality of its dishes. Head to Vieux-Port Steakhouse for one of the most generous brunch buffets in town. Several gourmet stations serving roast beef, seafood, eggs, sausages, pancakes, desserts and much more await you for $ 35 per person. Ideal for families and groups you are ensured that all appetites will be satisfied! Modavie is proudly presents its all new jazz weekend afternoons! Enjoy live music from noon to 3PM with a savoury French bistro menu featuring delicious gourmet sandwiches and much more. 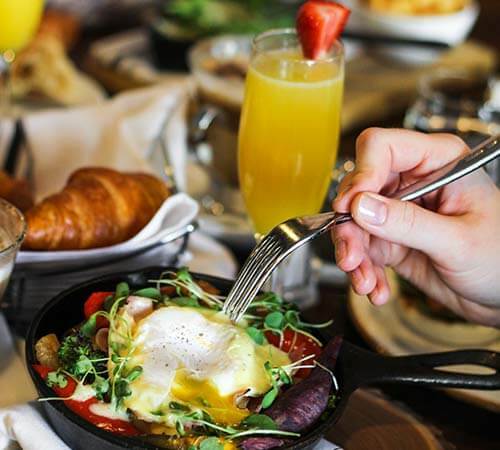 A gourmet brunch menu in a former Old Port warehouse Old Port, this is what Taverne Gaspar has in store for you on Sunday, April 21. Perfect for early birds, the restaurant opens at 7:30 am! Inspired by the great Parisian brasseries, Brasserie 701 will surprise your family with its neoclassical decor and its special 3-course Easter table d'hôte. 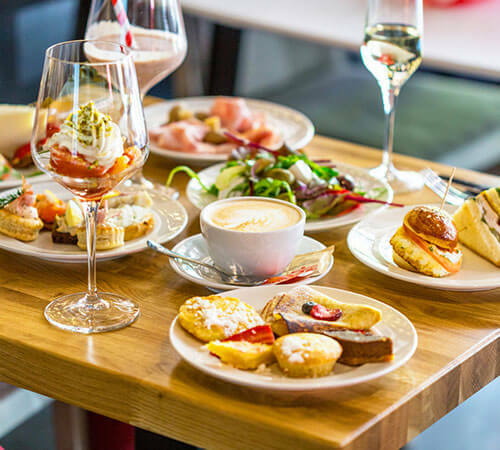 Its $ 35 menu includes access to a pastry table, a main meal of your choice as well as the chef's dessert table featuring a chocolate fountain.